Can you smell new paint and carpet? 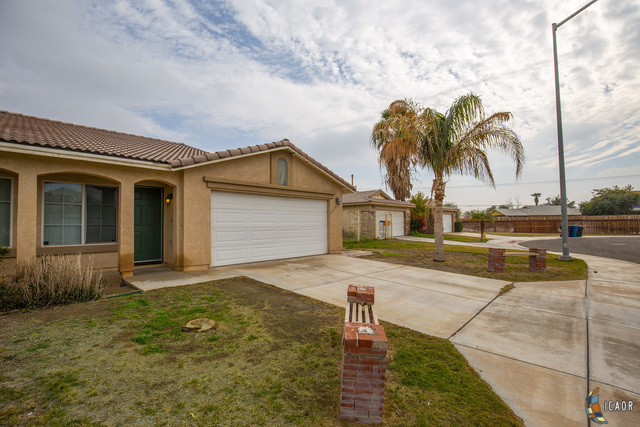 Hello, I am 1320 Ramona Court in Imperial. I am perfect house for a small or startup family. I am very spacious with large family room and open kitchen. 3 bedrooms, 2 bath rooms and 2 cars finish garage. I just received new paint and carpet. I am located in one of very desired neighborhood of Imperial. Cul-de-sac gets very low traffic. Did you notice built in bar-b-que in back yard which is perfect for entertaining family and throwing parties? I am ready to move-in and waiting for you to call me your HOME.